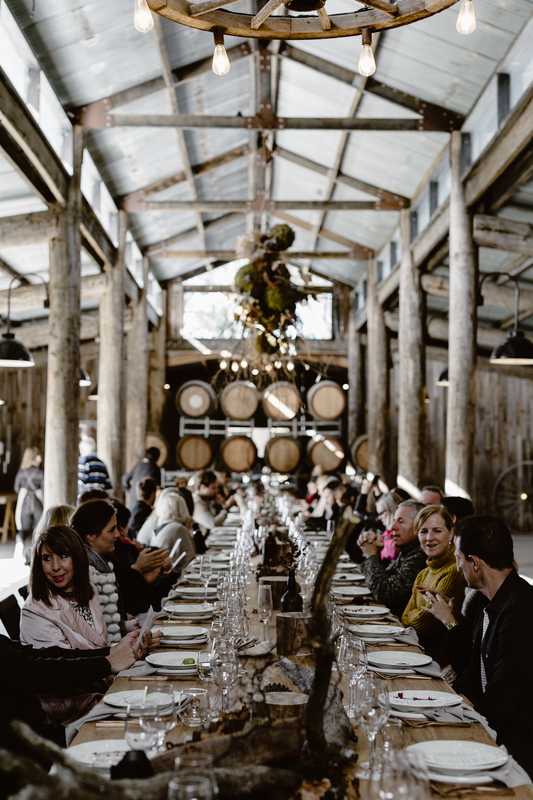 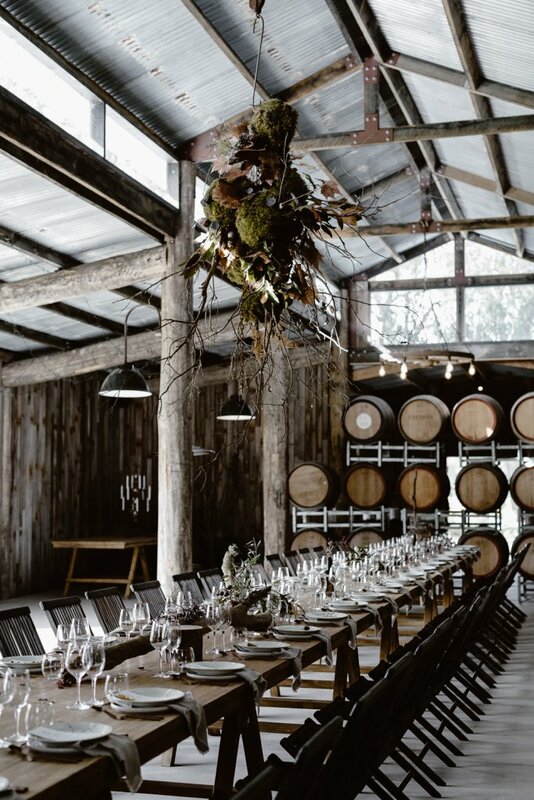 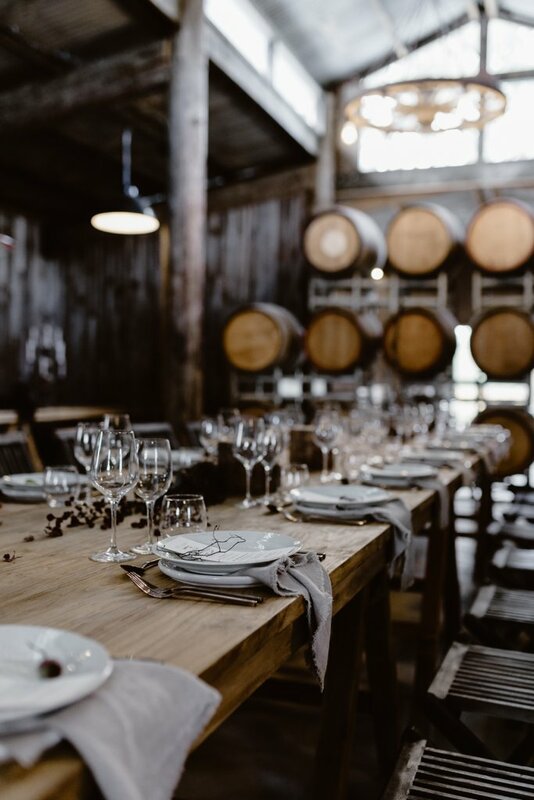 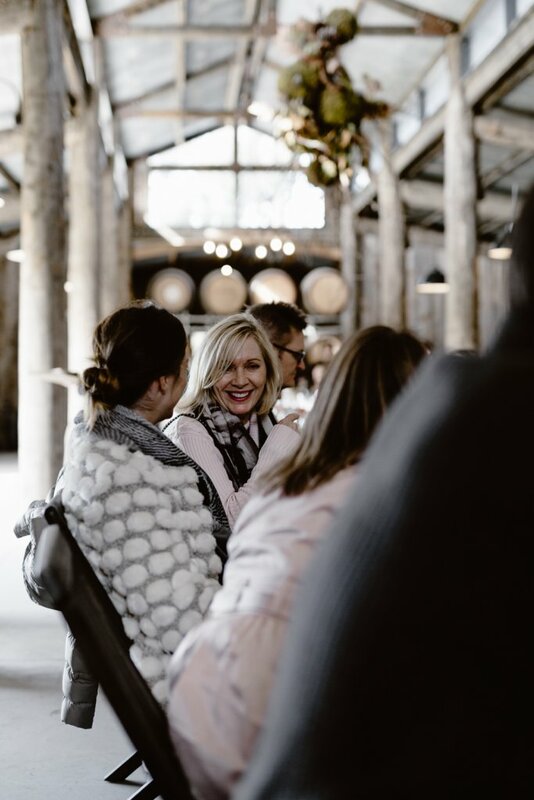 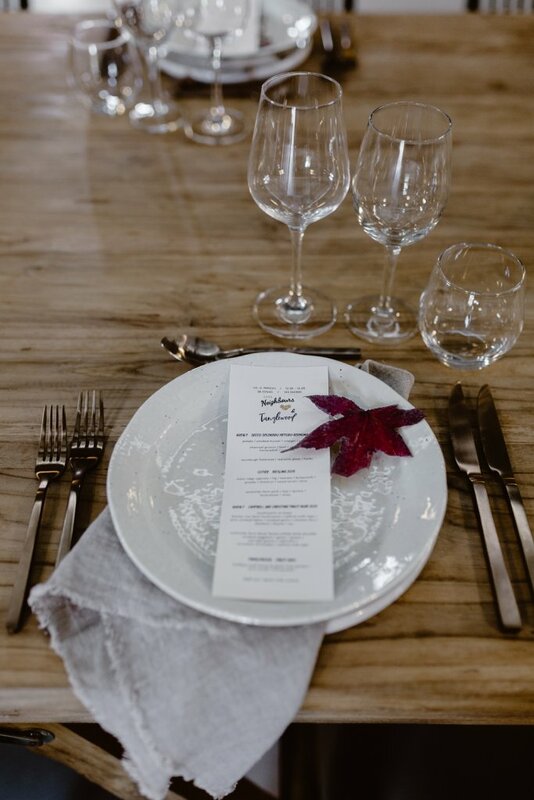 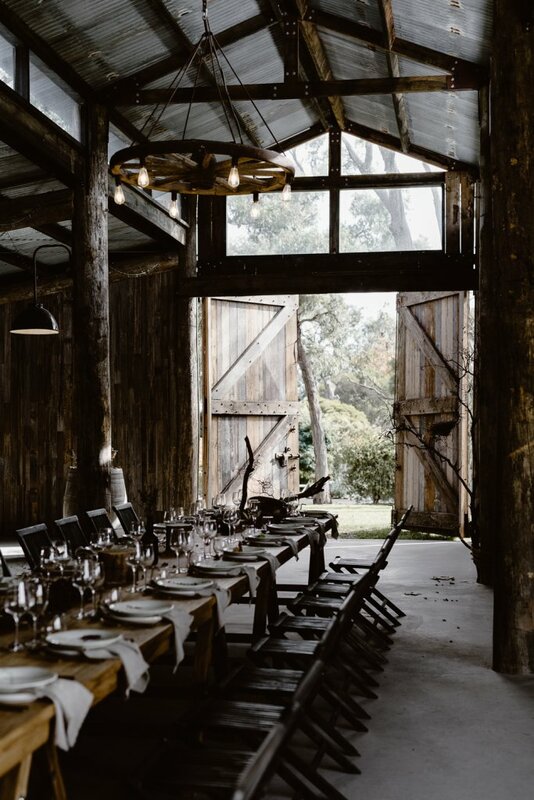 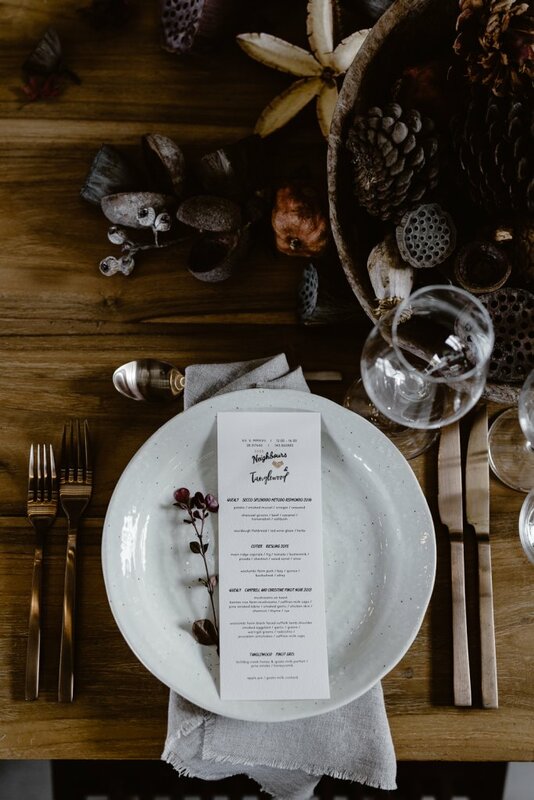 We were honoured to be a part of the inaugural Good Neighbours Long Lunch, in collaboration with stunning Tanglewood Estate and Mr Hall Catering Co. 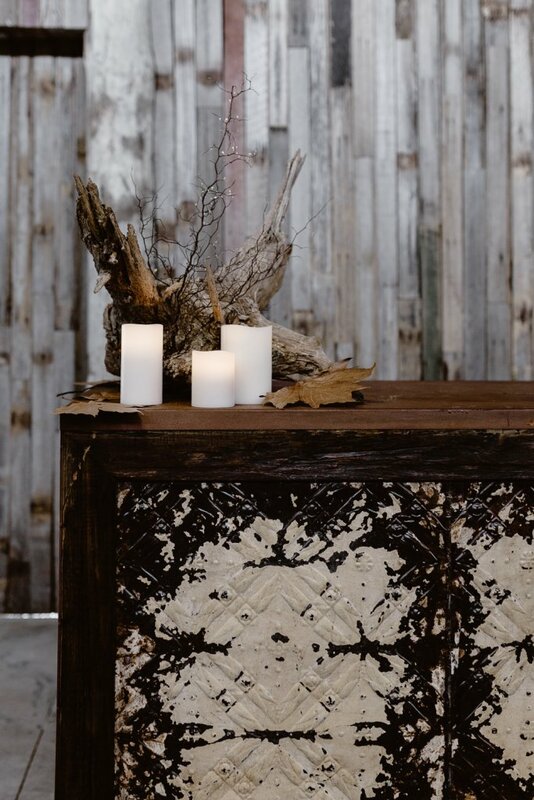 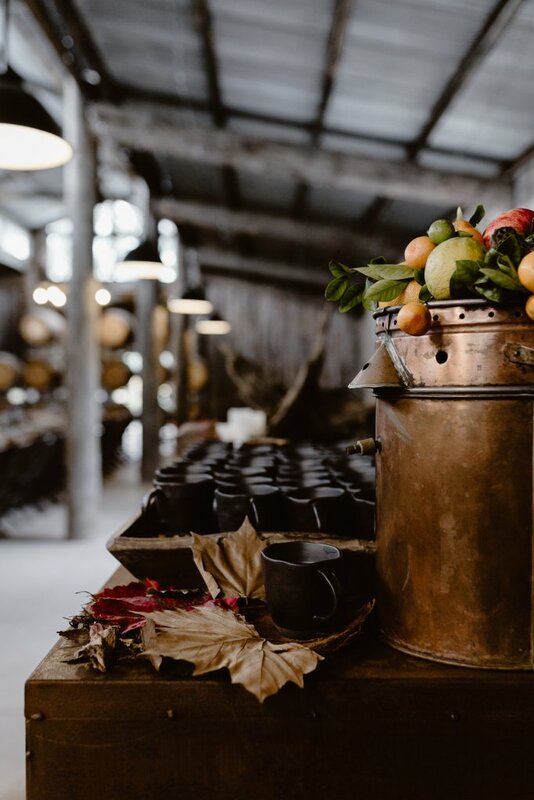 Starting in The Studio, guests were treated to sparkling and canapés by the open fire. 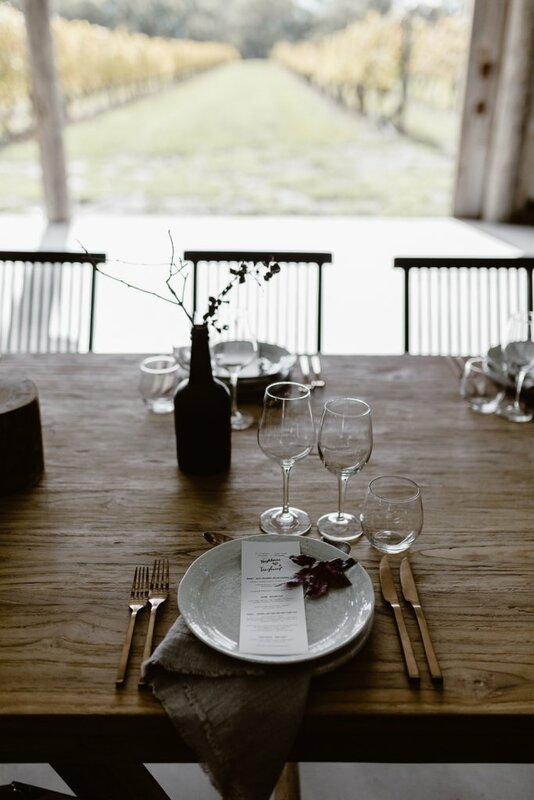 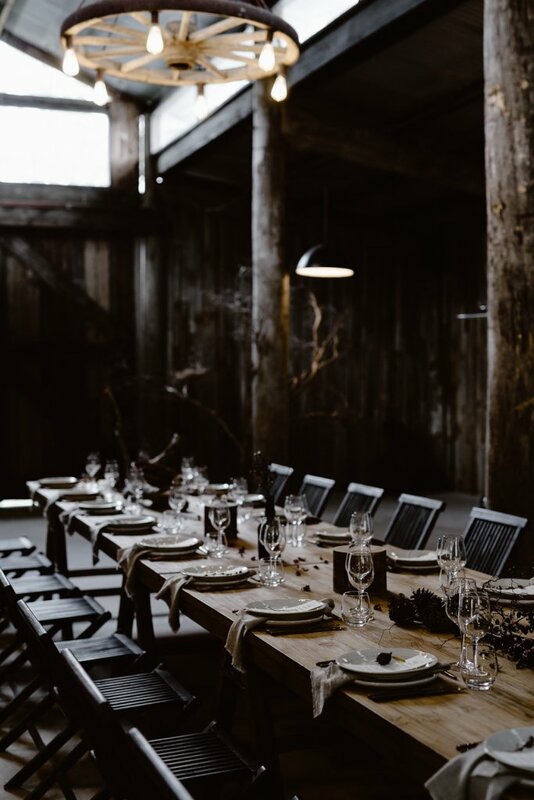 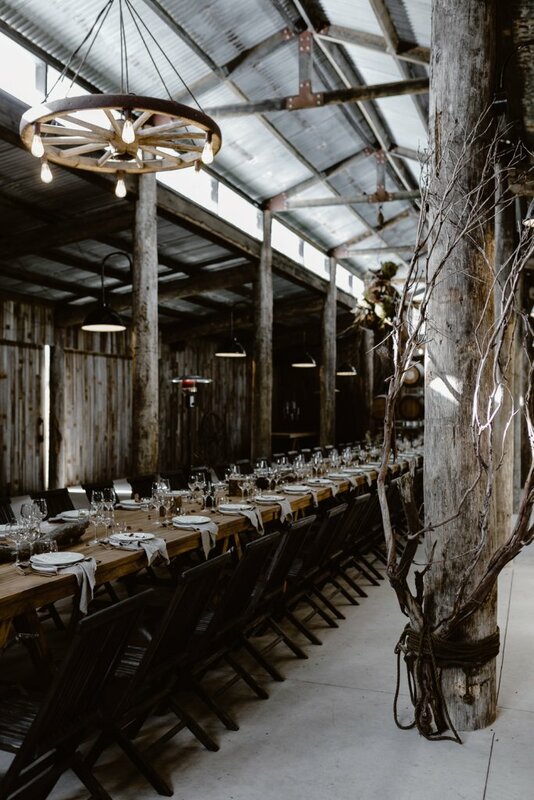 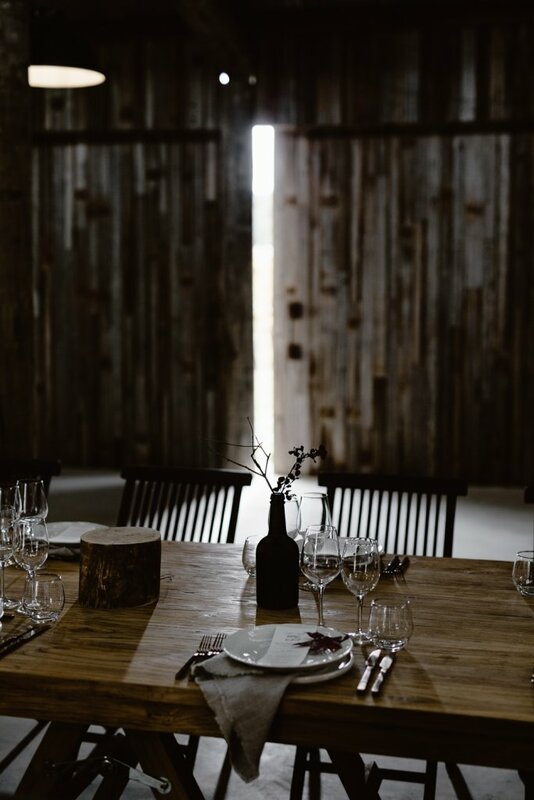 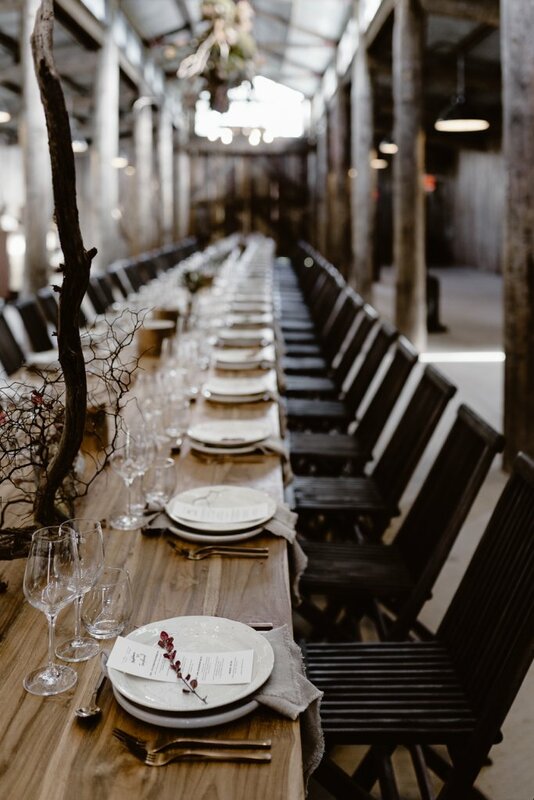 Then when the rain cleared, wandered through the misty grounds over to The Barn for an incredible seven course lunch highlighting the spectacular produce from our local neighbours. 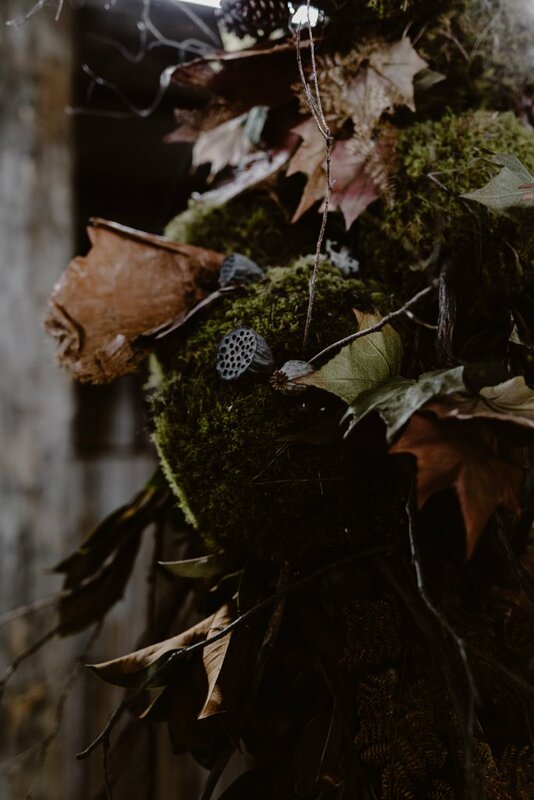 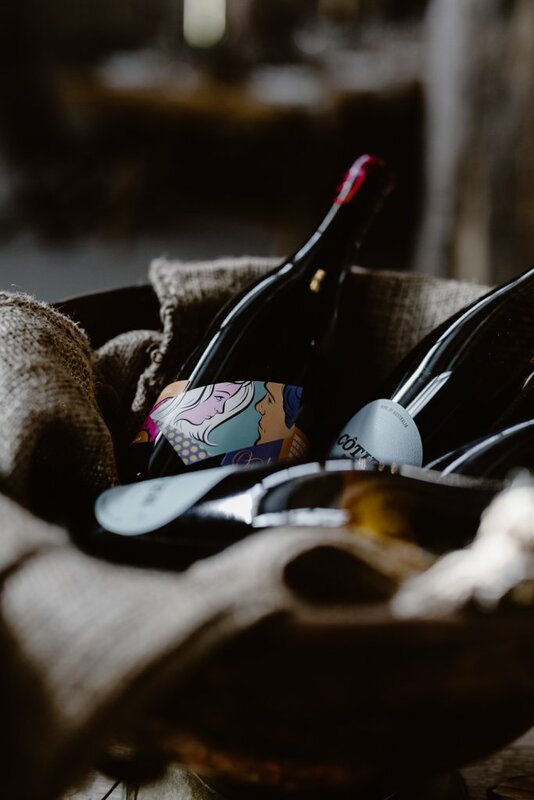 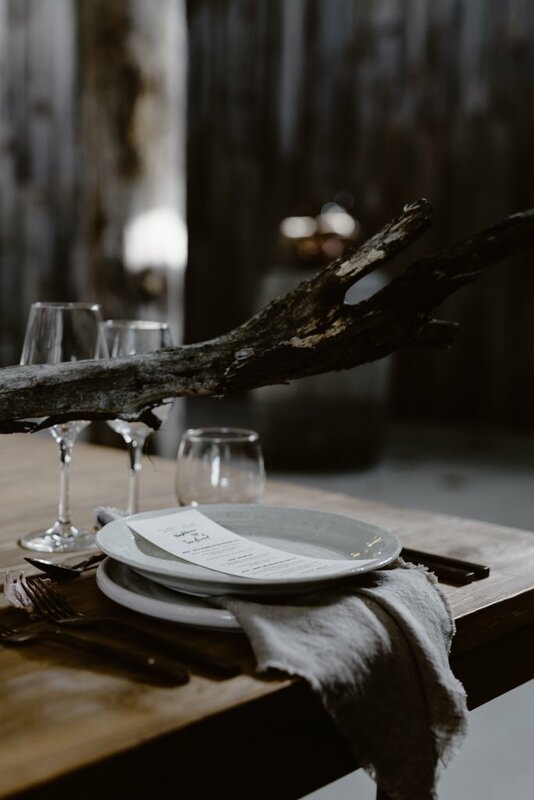 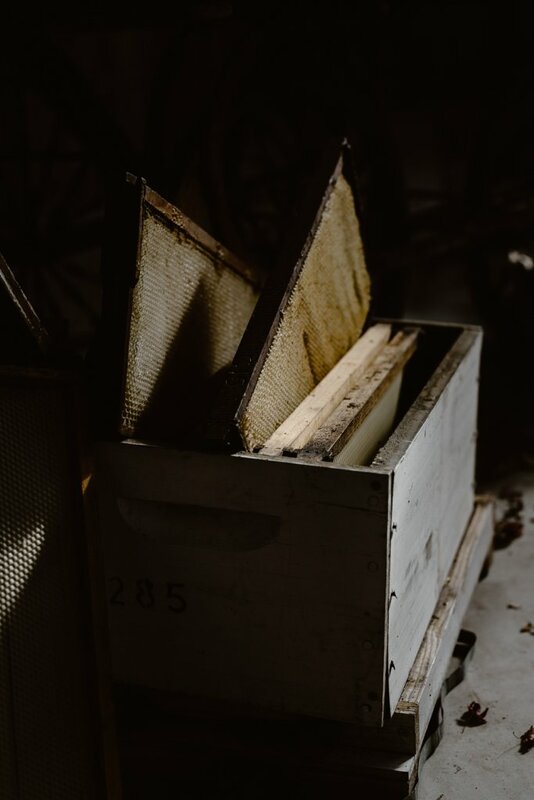 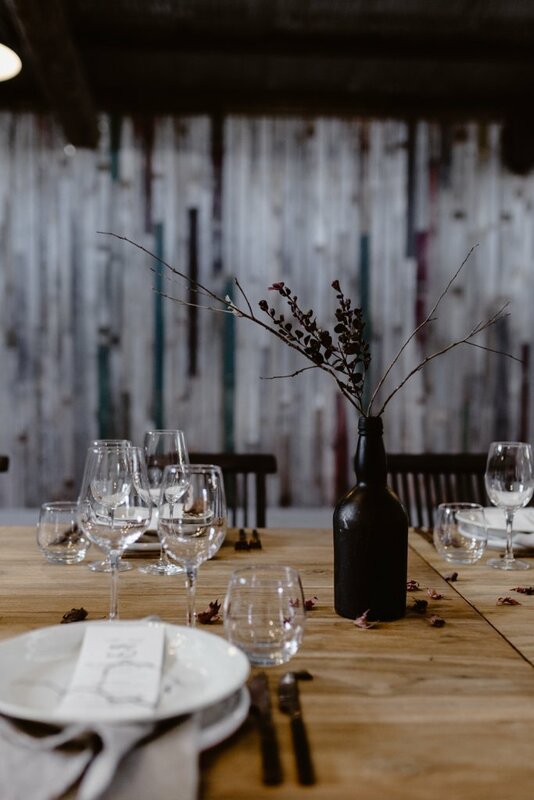 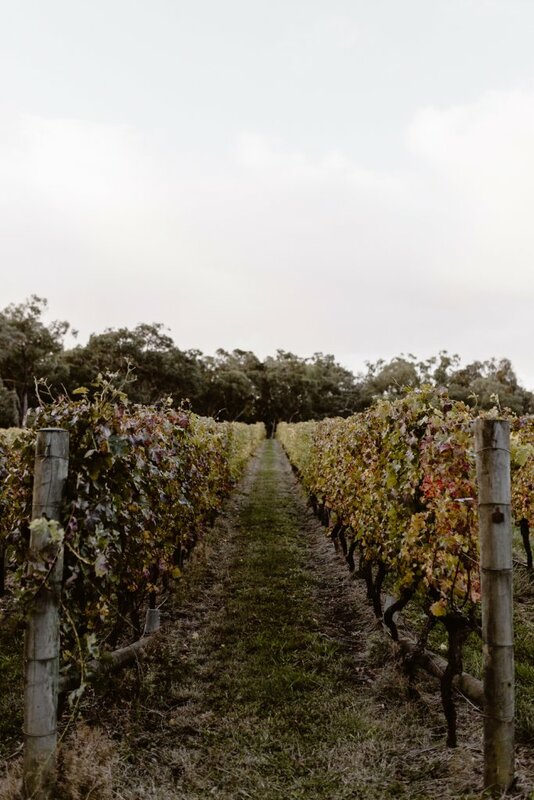 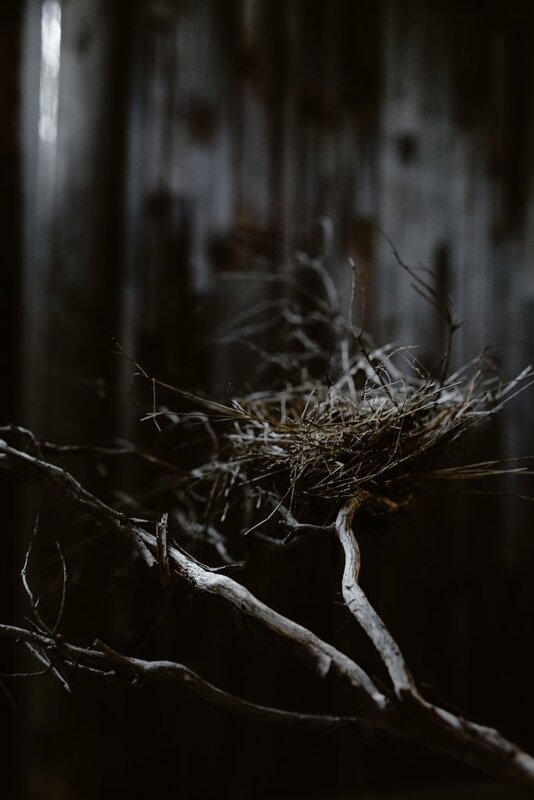 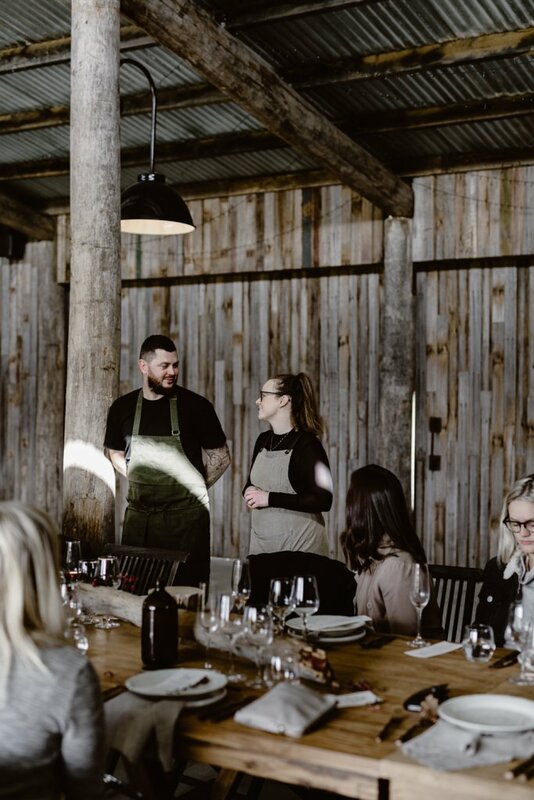 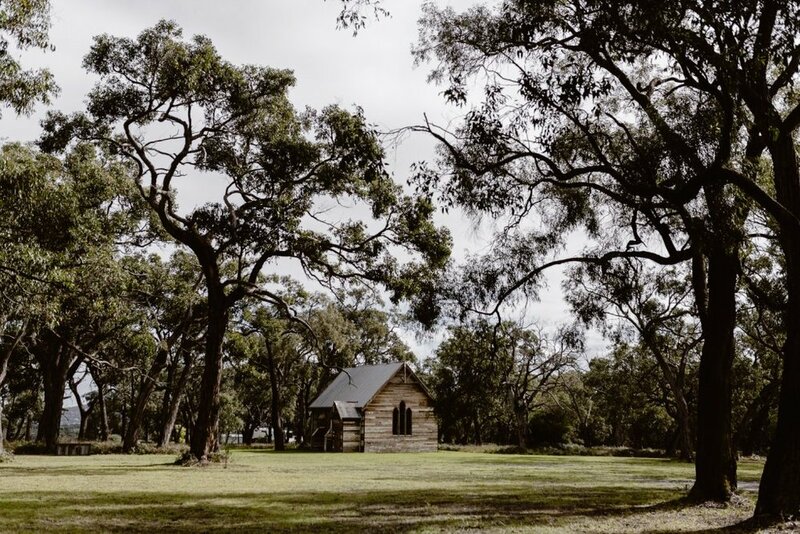 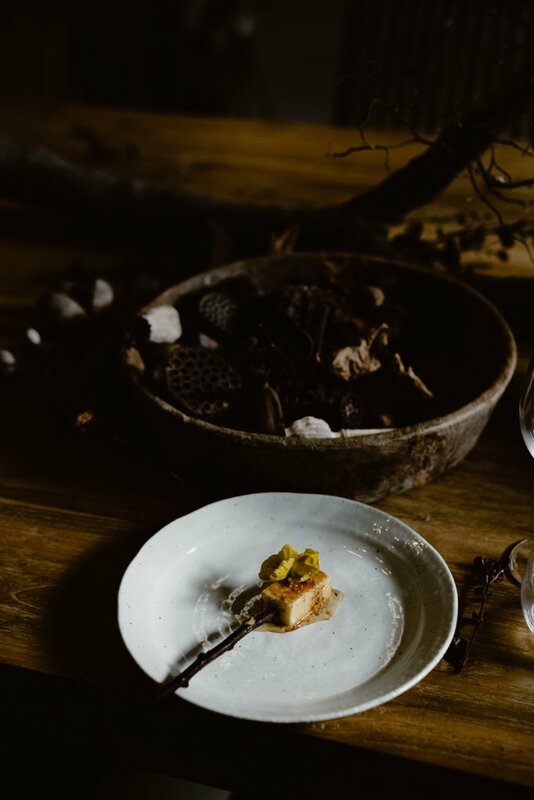 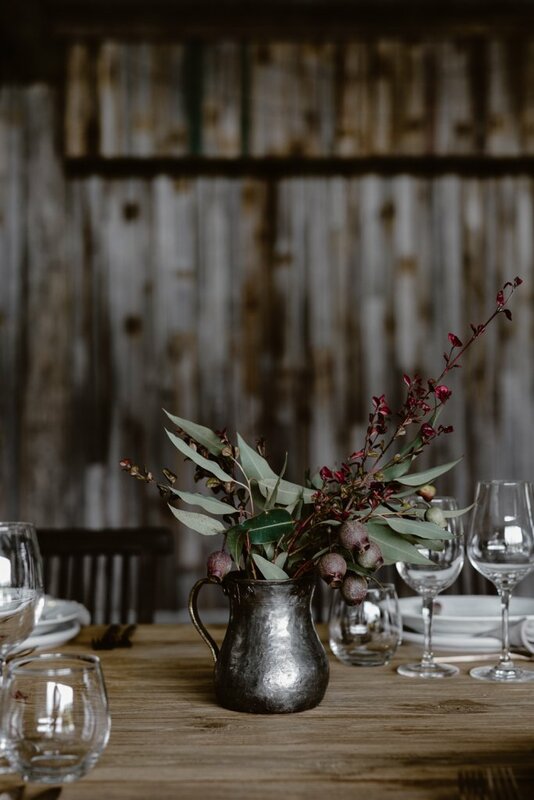 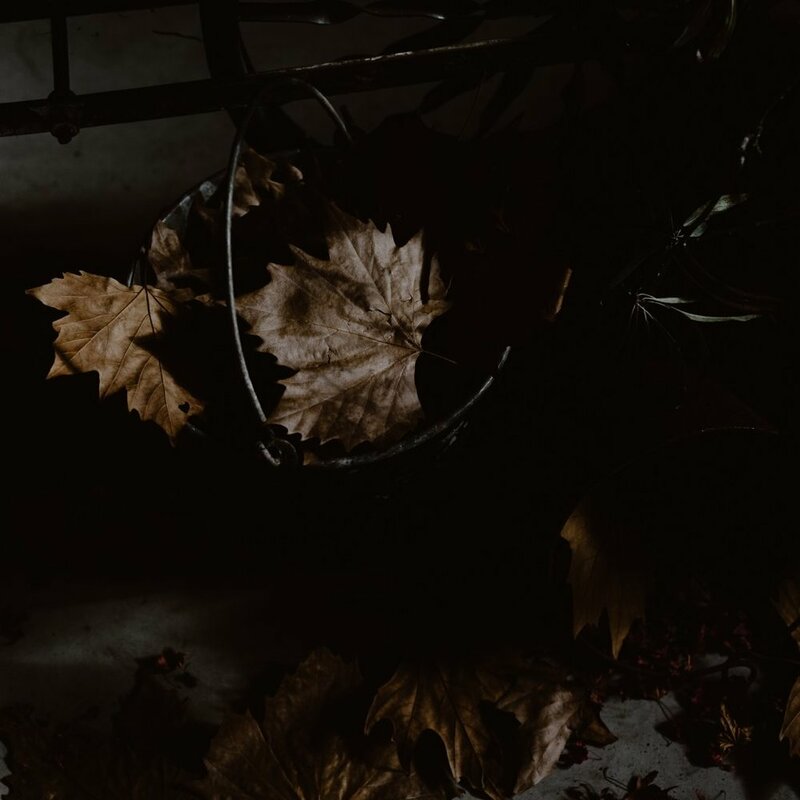 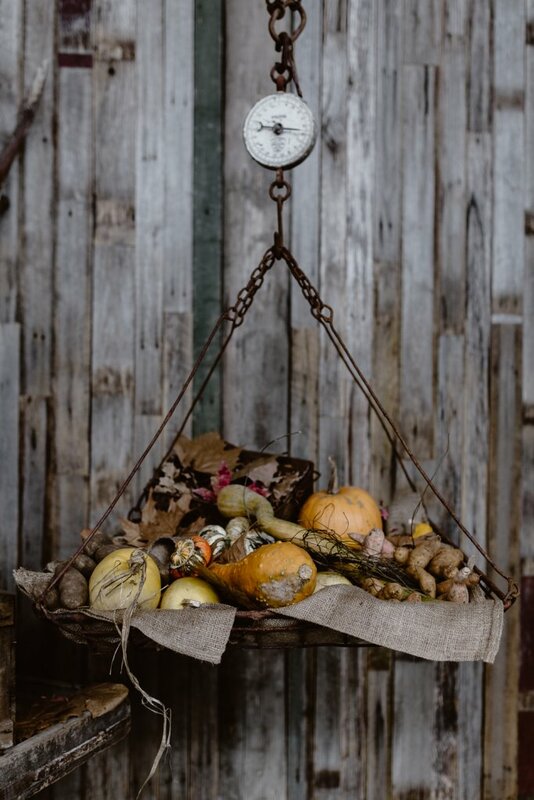 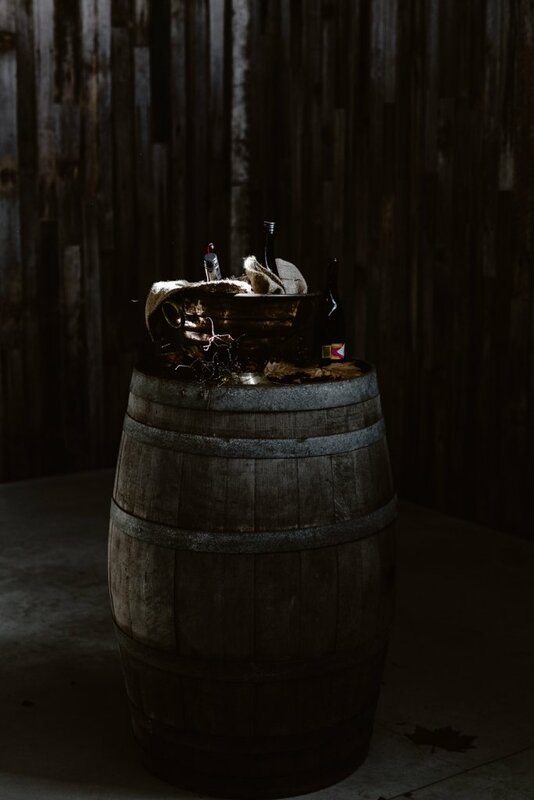 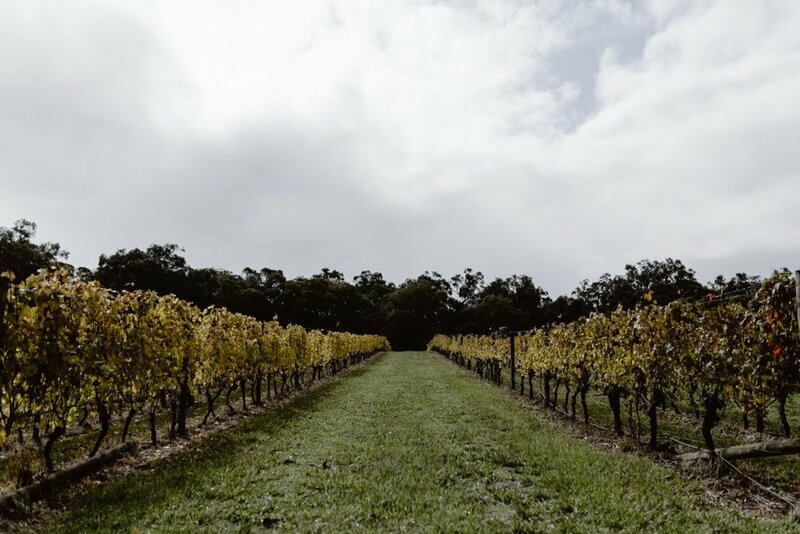 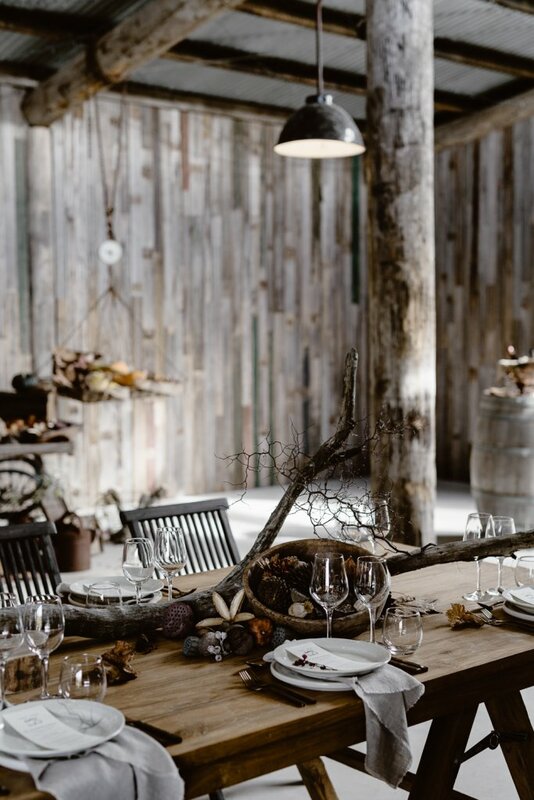 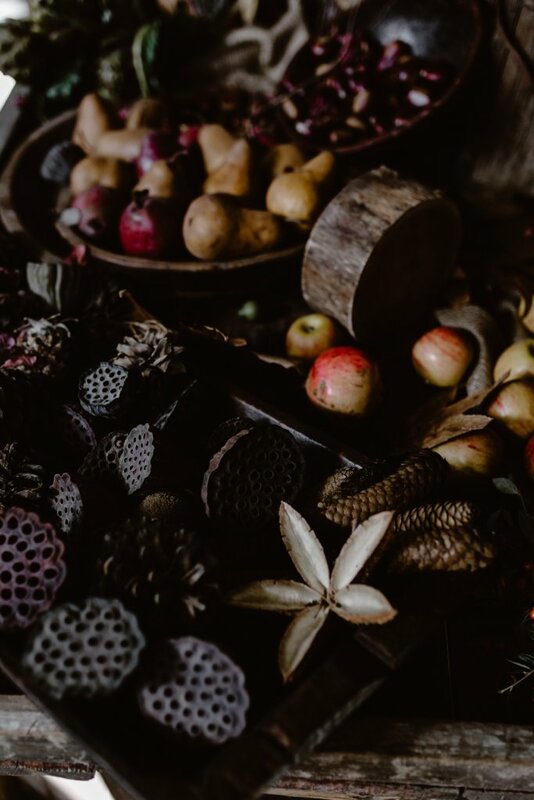 The menu was inspired and guided by our changing seasons with ingredients hand picked, foraged and sourced locally from the Mornington Peninsula. 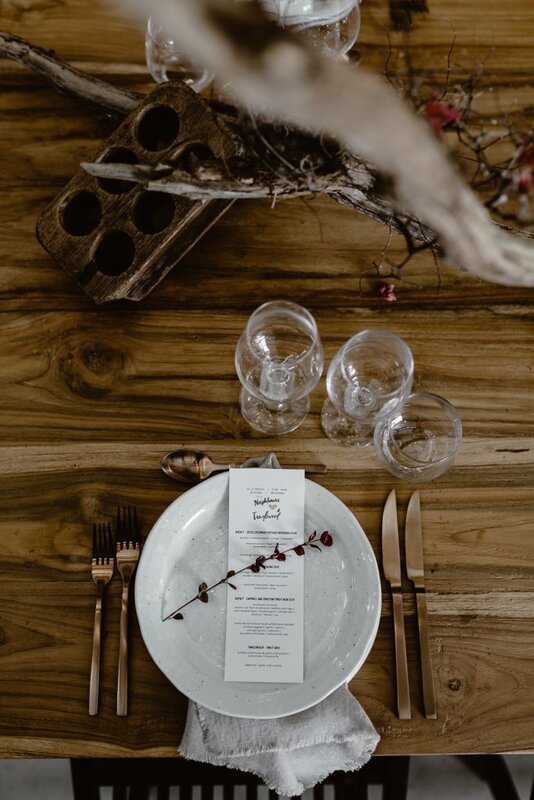 Catering // Mr Hall Catering Co.